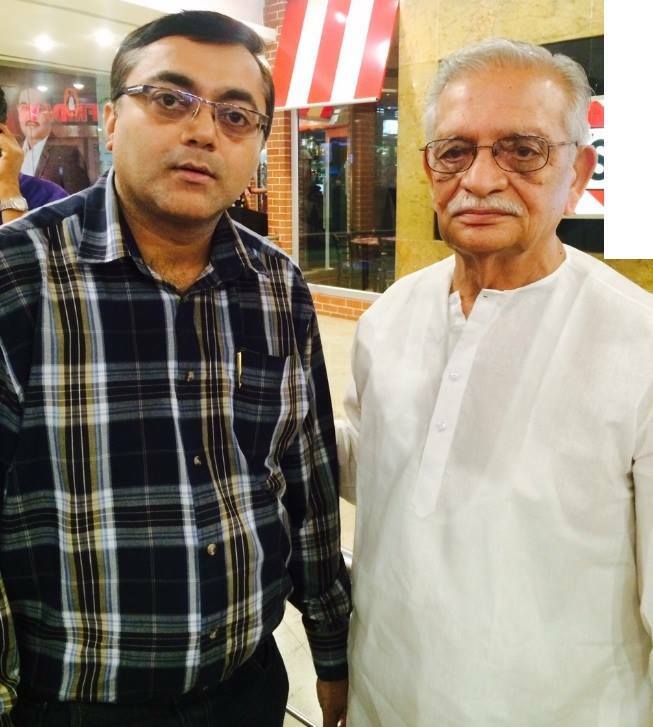 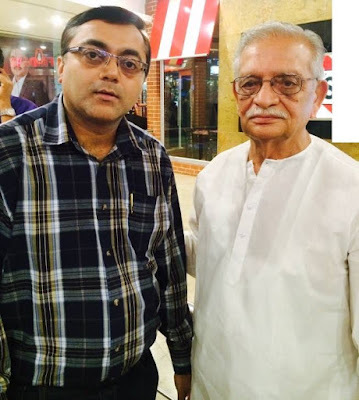 Received blessings from Gulzar Saab after handing over the copy of my maiden book "NOTABLE PERSONALITIES" . . .